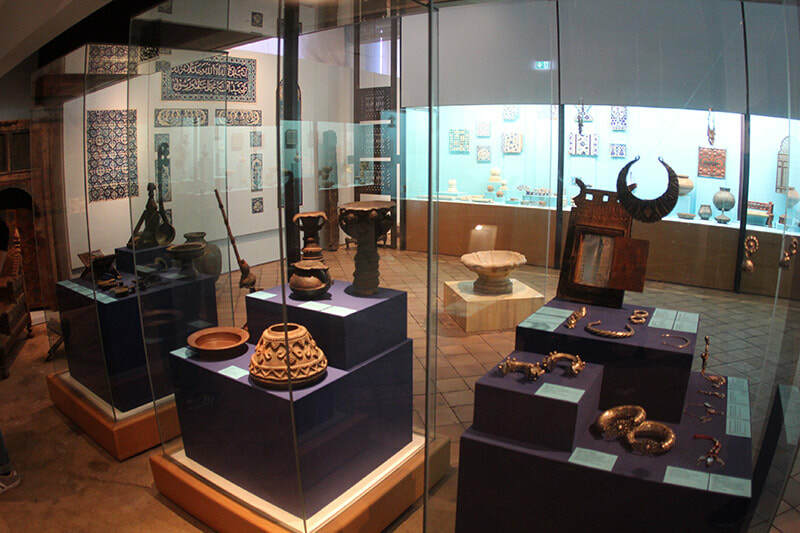 An exciting trip around the world and time, the Linden Museum in Stuttgart is one of the largest ethnic museums in Europe. 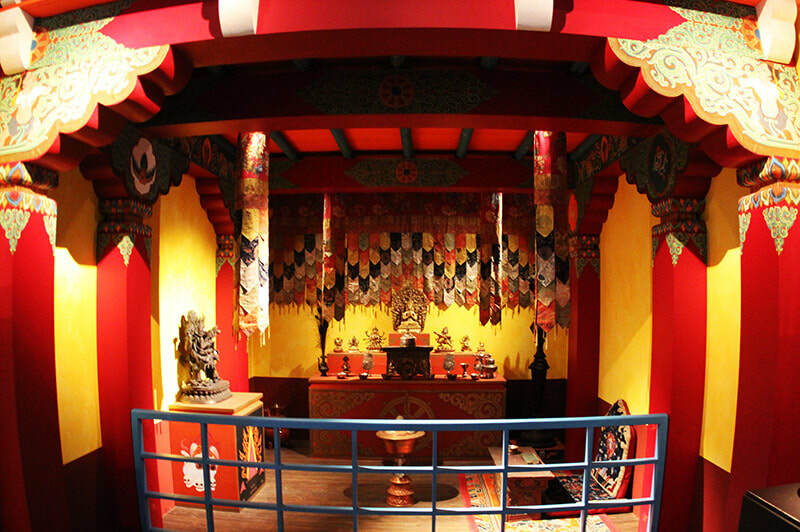 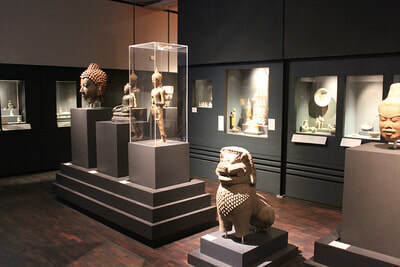 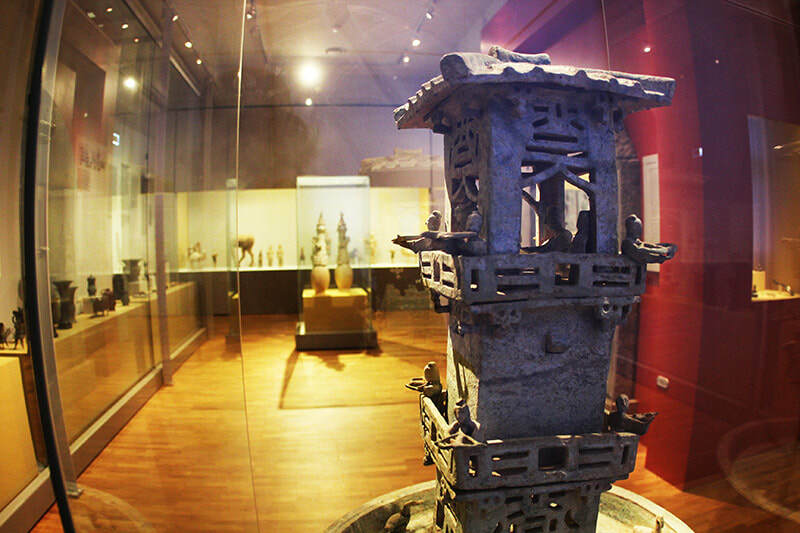 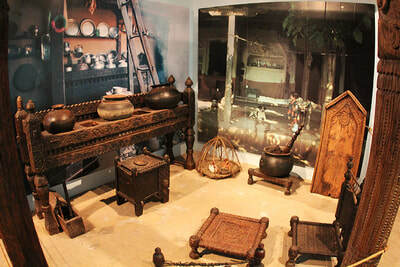 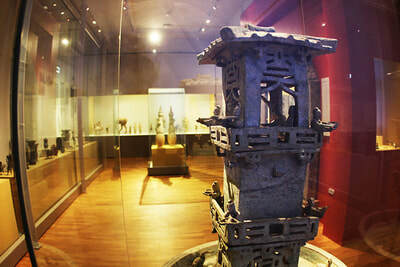 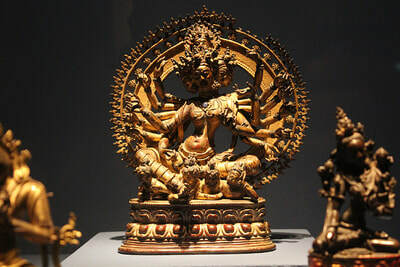 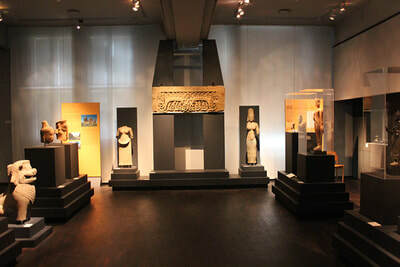 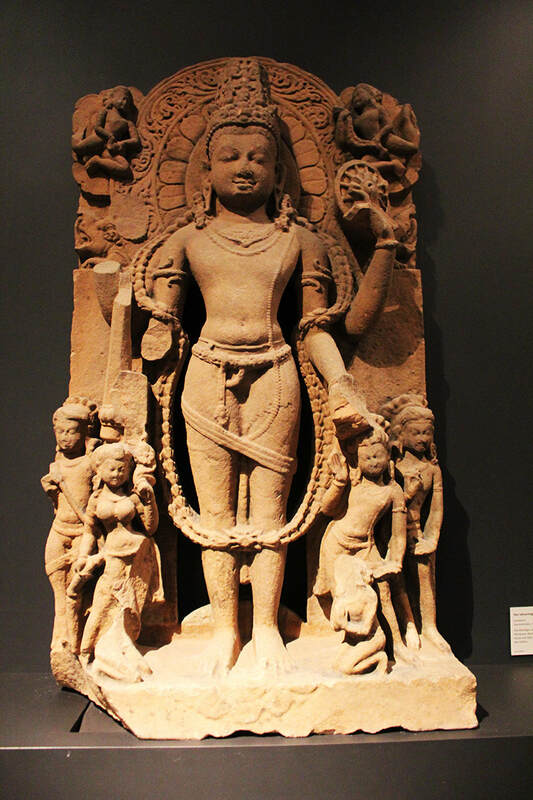 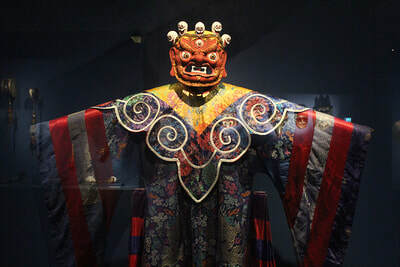 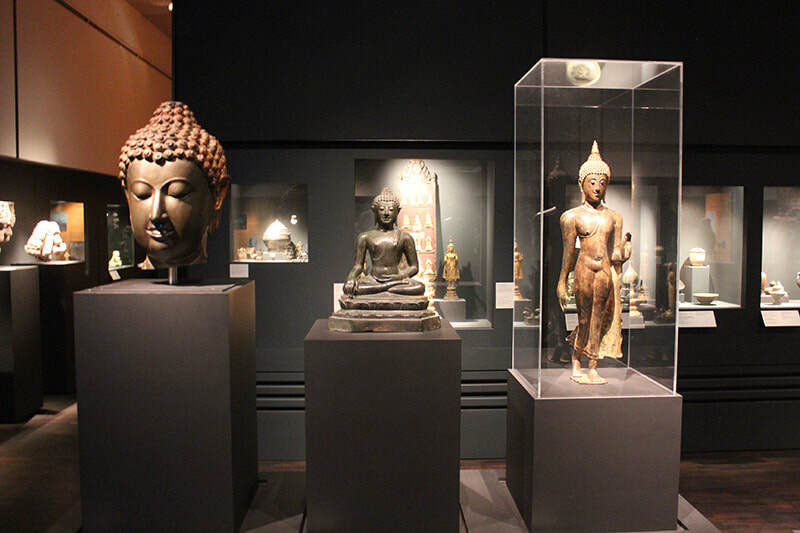 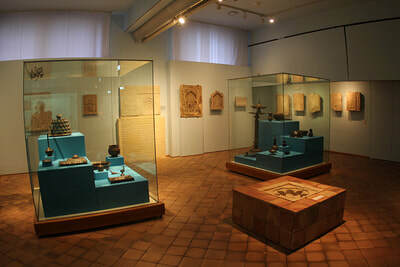 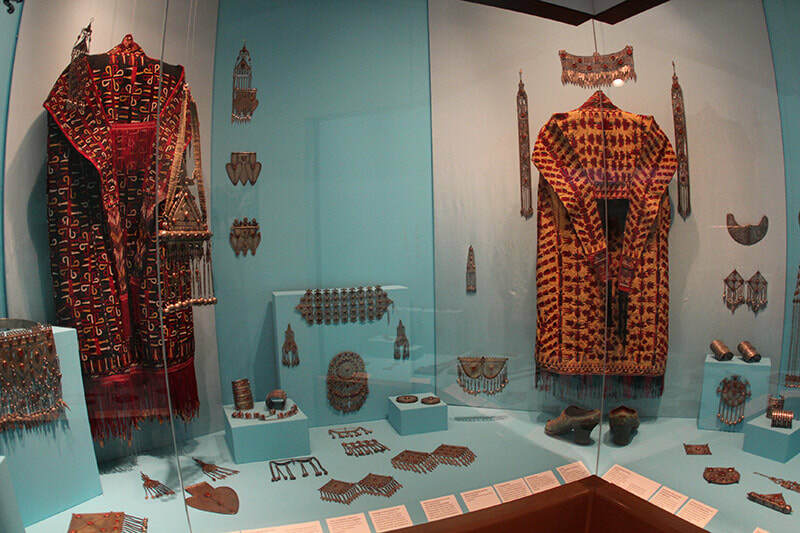 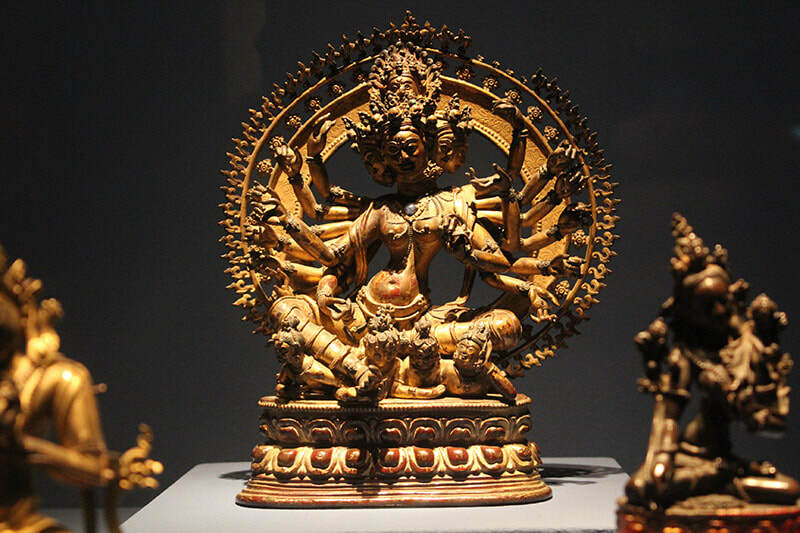 Its temporary and permanent exhibitions present well-preserved objects from all continents. In addition to lessons, readings, concerts, dances shows, and audiovisual presentations in its small auditorium, the museum make this neoclassical building an interesting cultural place. ​The museum also has a traditional food restaurant with international touches, a room selling items from different regions of the world, pieces of handicrafts and sculptures imported directly from the different regions exposed.